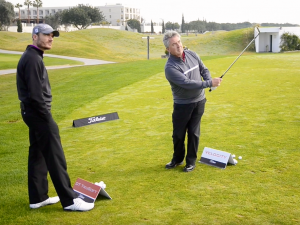 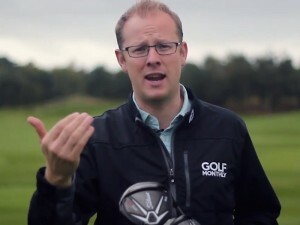 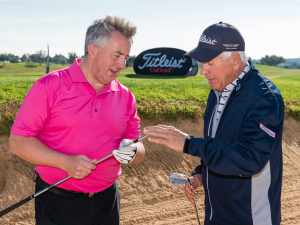 In this Titleist 718 AP1 v AP2 v AP3 video, Neil Tappin offers his verdict on and guidance about the differences on offer between these three new Titleist irons. 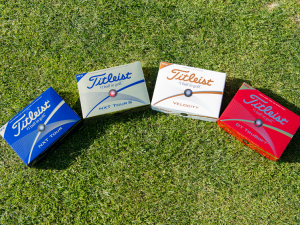 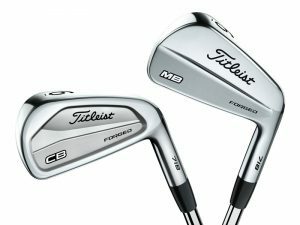 For 2017/8, Titleist has released six new sets of irons. 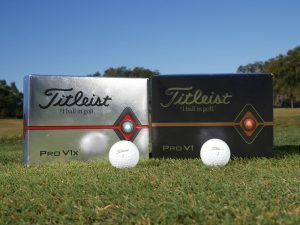 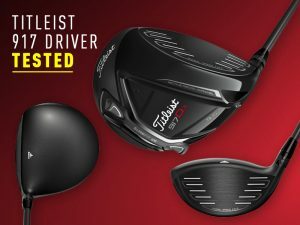 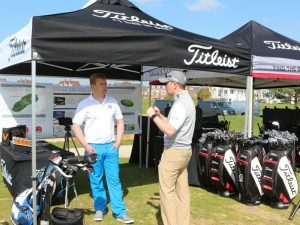 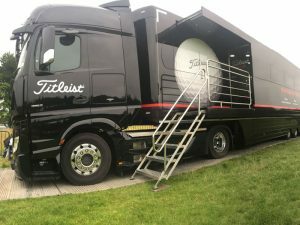 From the ultra sleek, slim-line and exacting Titleist 718 MB model through to the ultra forgiving, distance-orientated Titleist 718 AP1, there is a lot to grab your attention. 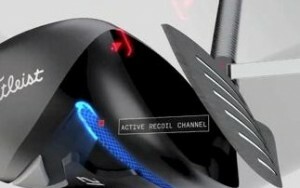 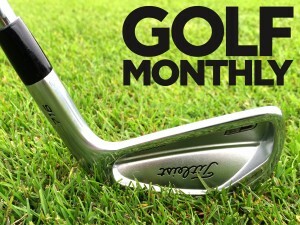 Knowing which one is aimed squarely at your game is the key to finding a successful iron. 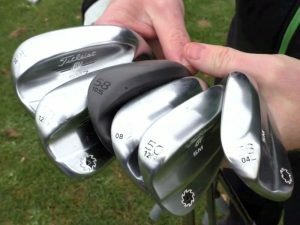 In this Titleist 718 AP1 v AP2 v AP3 video, Neil Tappin offers his verdict on and guidance about the differences on offer between these three new Titleist irons. 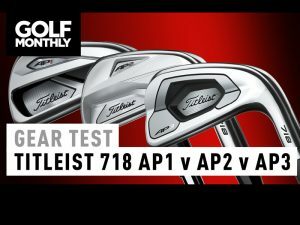 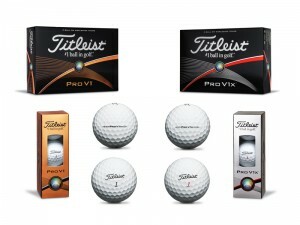 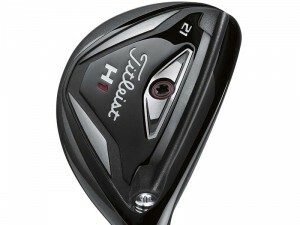 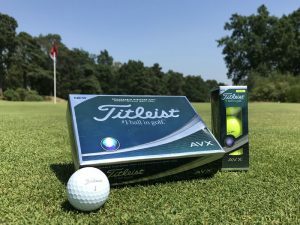 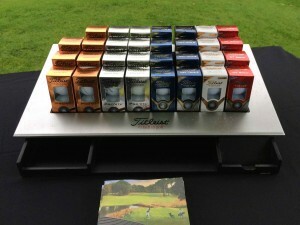 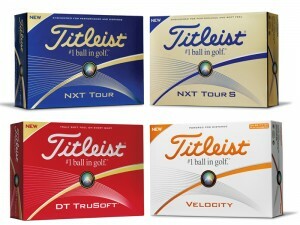 Let’s start with the Titleist 718 AP2. 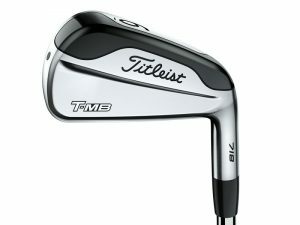 This is the sleekest of the three. 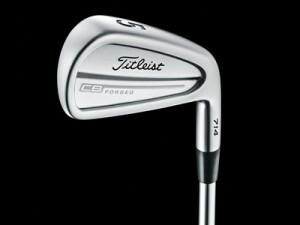 It is also the only forged AP iron so it should ensure the feel on offer is as good as possible. 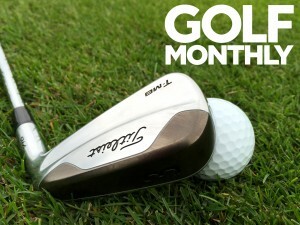 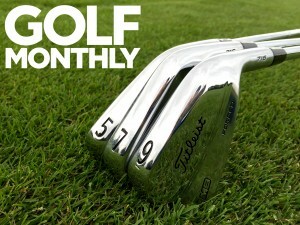 You might also be surprised to hear that this is Titleist most played Tour iron. 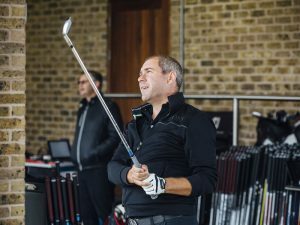 The reason this is preferred by the better ball-striker is because of the feel, consistency of distance and ball flight whilst also offering an element of forgiveness. 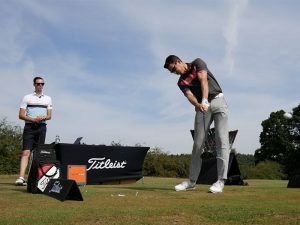 In our test, this was the shortest of the three AP irons but with a higher spin rate, players should be able to manipulate the flight a little easier to attack tucked away flags. 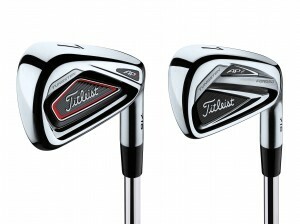 This version of the AP2 looks fantastic – for me it was a big improvement over the 716 version. 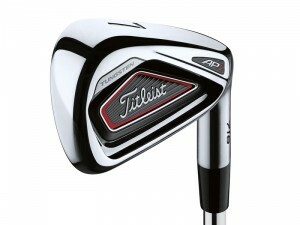 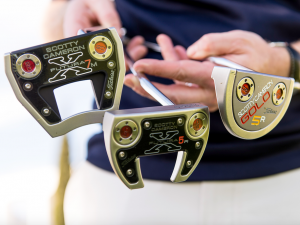 The next AP iron in the line is the AP3. 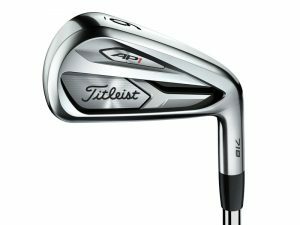 This is new for 2017 and Titleist felt there was a gap emerging between the AP2 and AP1 that needed to be filled. 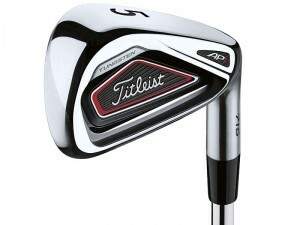 The AP3 is aimed at those who want a little more distance from an iron with a traditional shape and profile. 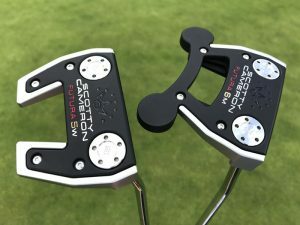 The hollow construction in the longer irons is able to deliver just that and even in the 7-iron, I was seven yards longer through the air with the AP3. 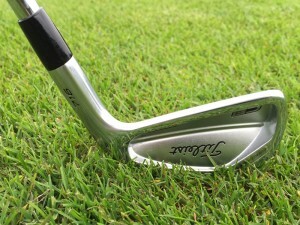 It is a cast head but the feel is still very good and because of the traditional shaping and pre-worn leading edge, this iron gets through the turf with a very crisp contact. 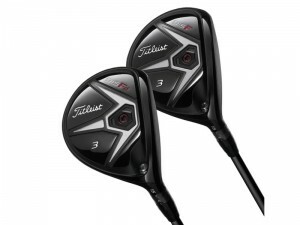 There is also more forgiveness on offer here than in the AP2. 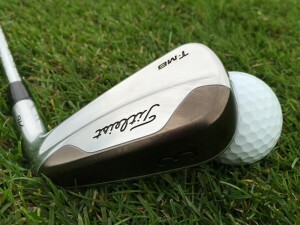 Finally, there is the AP1, an iron aimed at those looking for maximum forgiveness and distance. 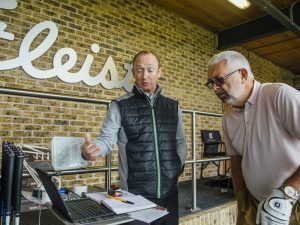 It is important to say that the lofts have been strengthened here but that’s because the engineers have been able to drop the centre of gravity down to increase the launch angle. 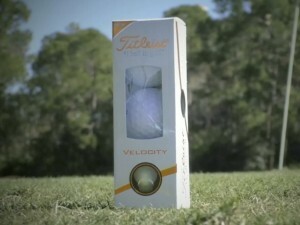 The resulting ball flight is not as high as the AP2 but it is longer, for me it was 9 yards longer! 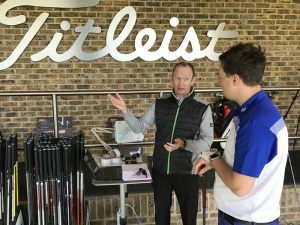 The toplines are significantly thicker than the other two AP irons and we were impressed by the forgiveness on offer, especially in the hollow-construction long irons. 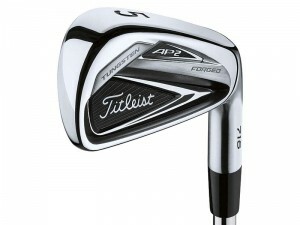 If I was choosing, my favourite of the three would be the AP2. 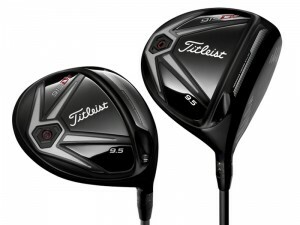 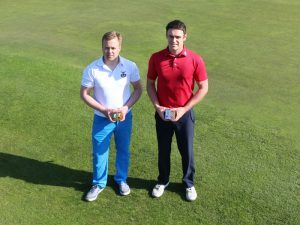 It looks fantastic, both behind the ball and in the bag. 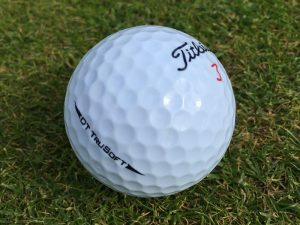 It feels smooth through impact and offers a consistency of distance control that really helps those who strike the ball consistently well. 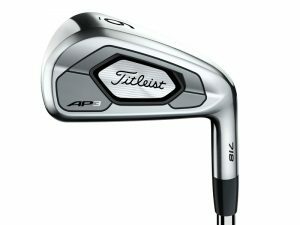 However, I was pleased to see there was some really tangible performance differences between the three AP irons and I can see a real market for the AP3. 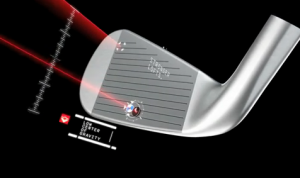 This is a distance iron in a players’ package. 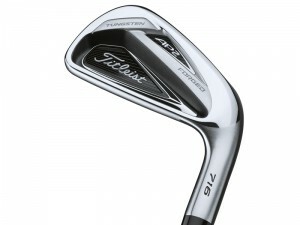 The real stand-out surprise here was how good the AP1 long irons were. 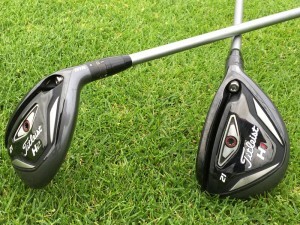 The hollow construction looks great and has allowed the engineers to work in some serious power and forgiveness. 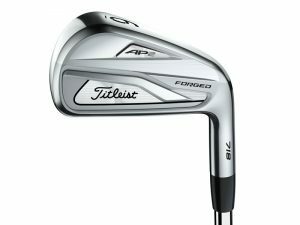 So my own choice would be AP2s through the bag with a couple of AP1 long irons thrown in at the top end.It is a combination I would expect many golfers will settle on too!